Traditional solid wood floor sanding is typically an extremely dusty process, a dust-storm in the home, a clean-up headache that never ends, and a potential health risk to you. 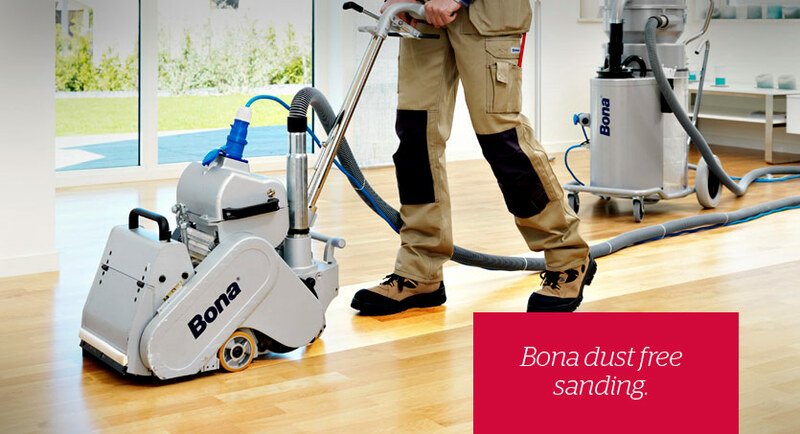 With Bona’s dust-free sanding those days are gone! Bona improves conditions on the job and sets new standards with efficient, ergonomic and dust-free sanding machines. Share the post "Solid Wood Floor Sanding"